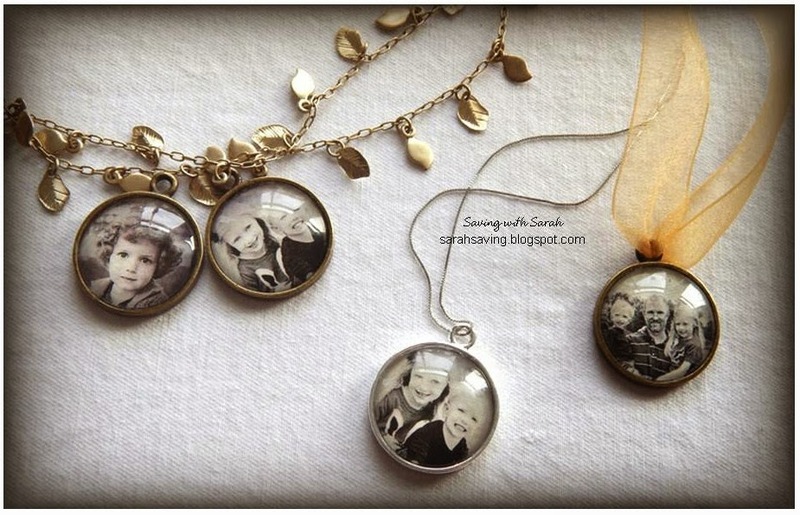 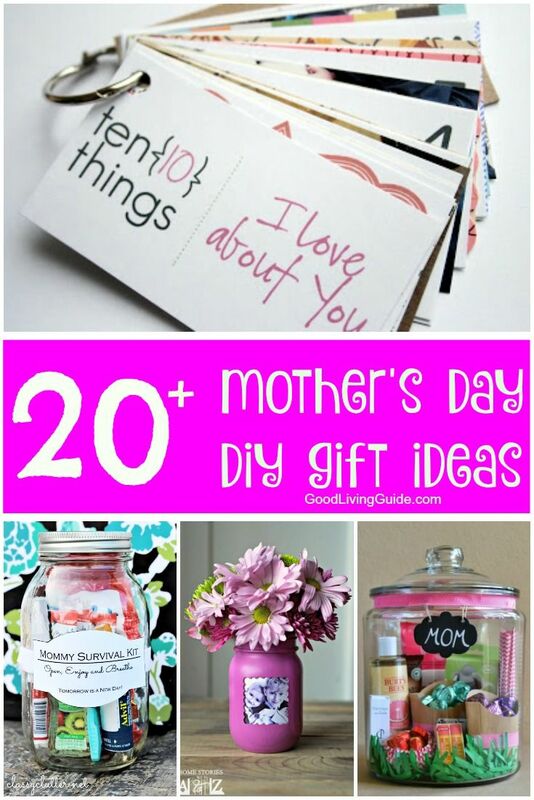 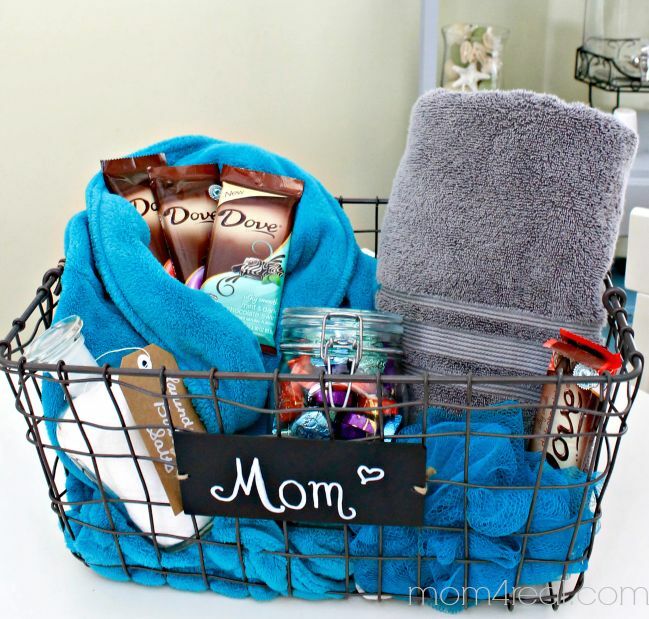 We have compiled over 20 Mother’s Day DIY Gift Ideas sure to put a smile on your mom’s face and not break the bank. 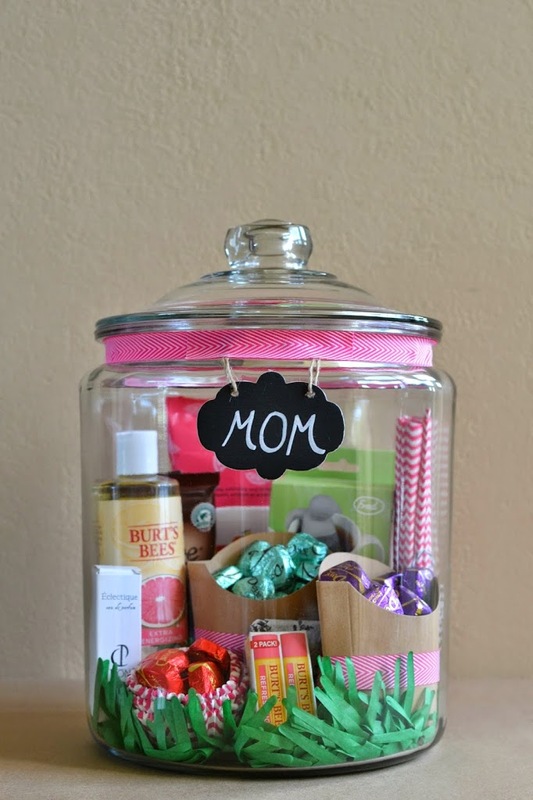 Mother’s Day is approaching soon. 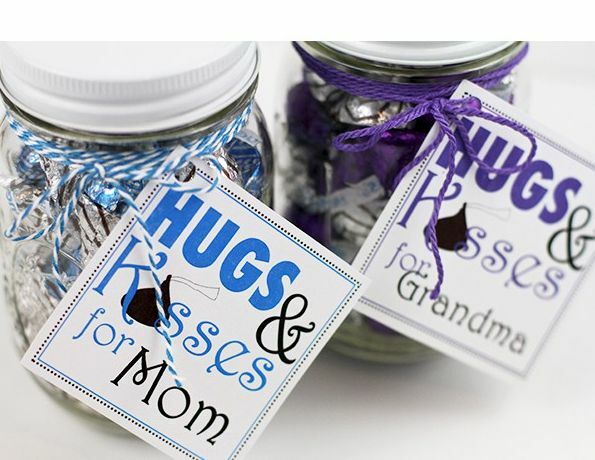 Don’t be left wondering what to get your mom. 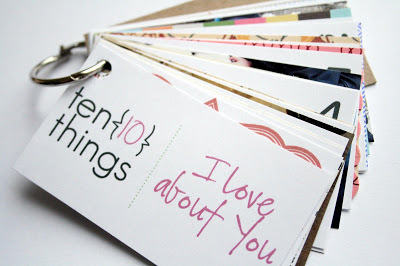 How about surprising her on this special day with one of these gifts made from the heart! 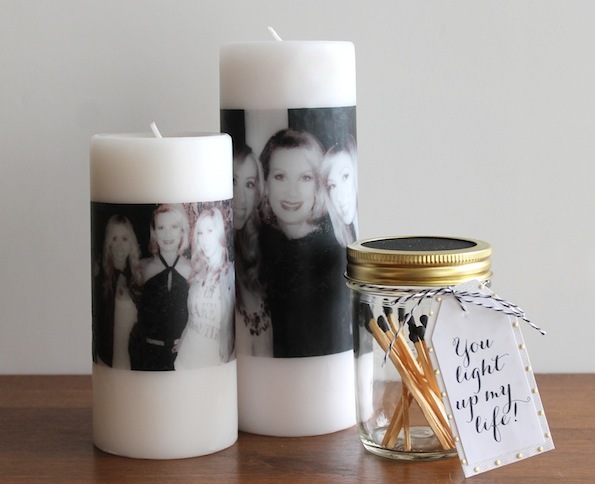 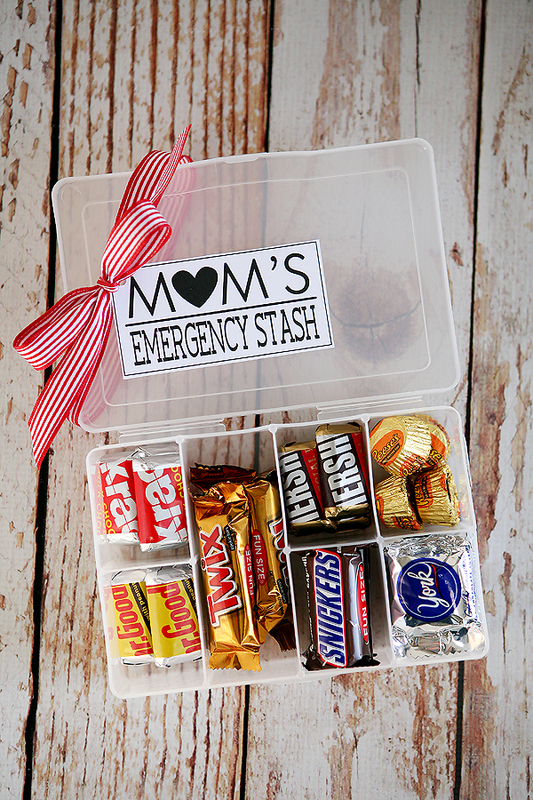 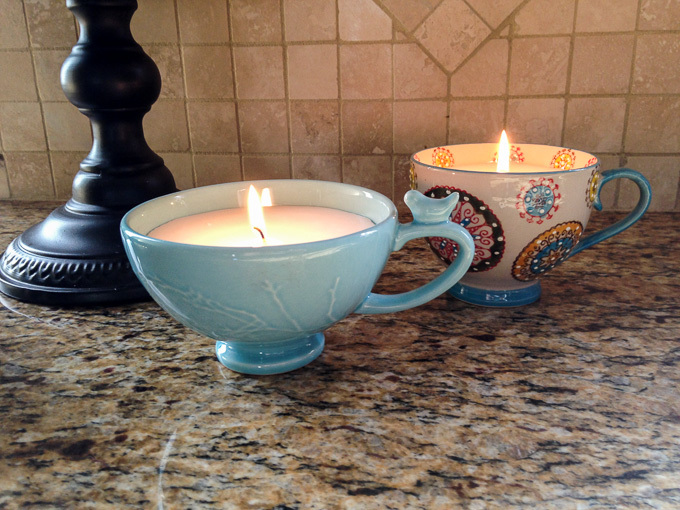 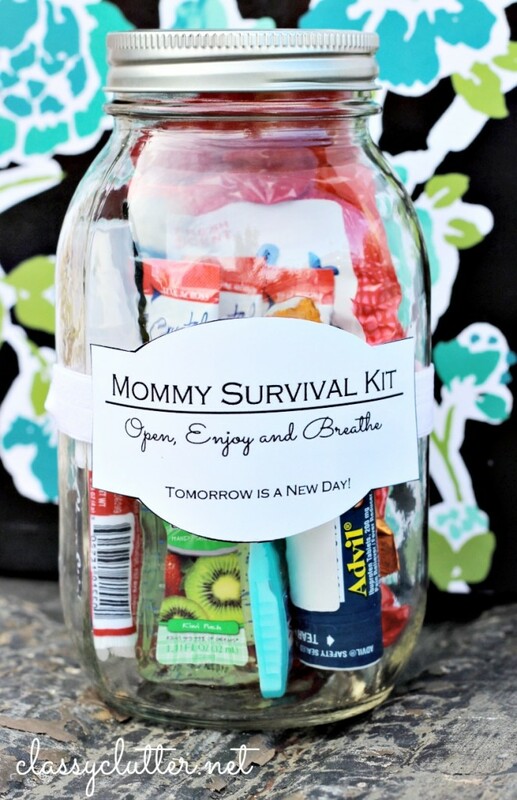 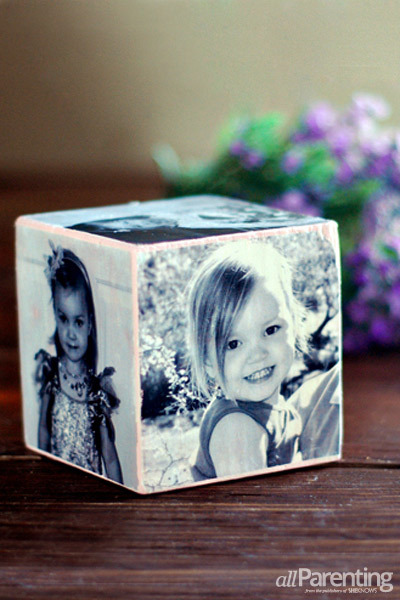 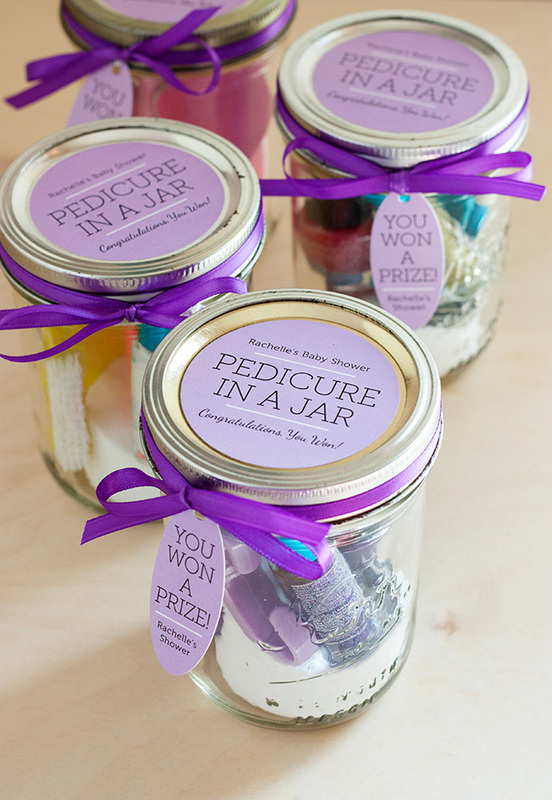 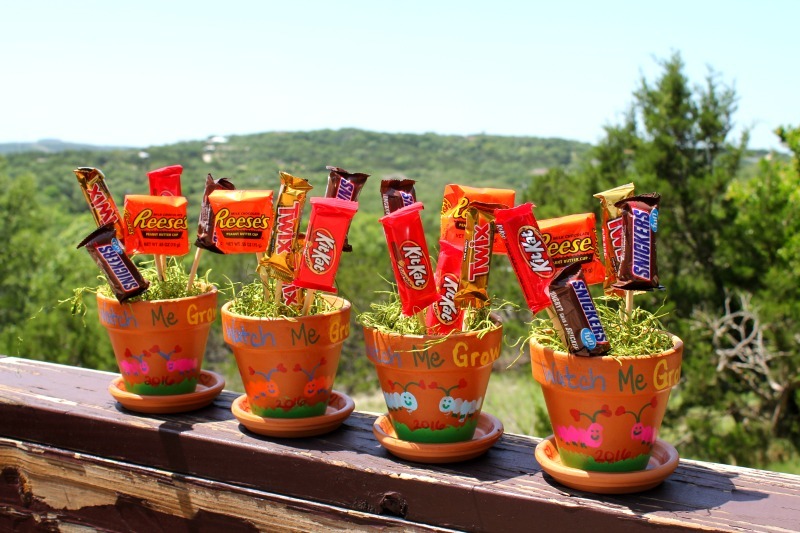 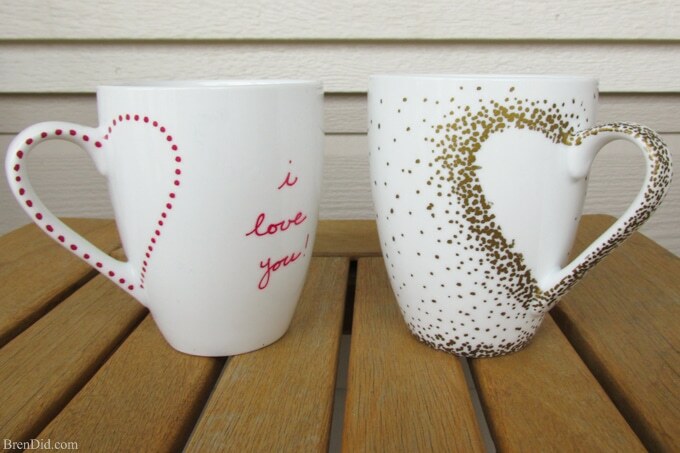 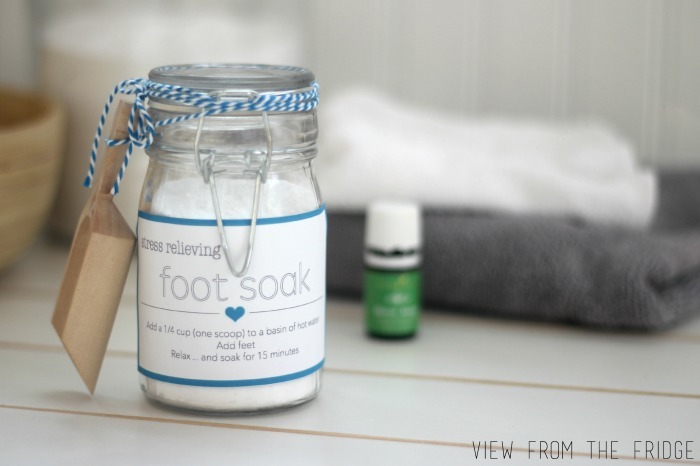 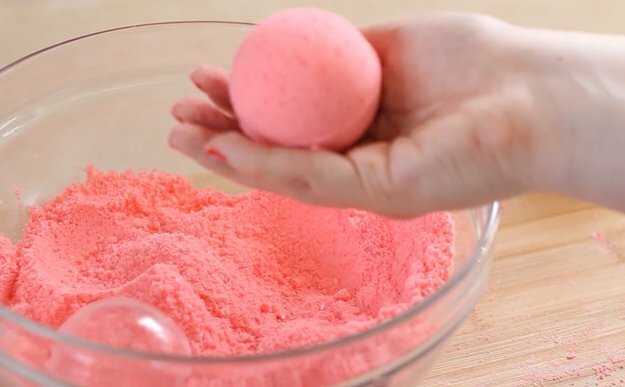 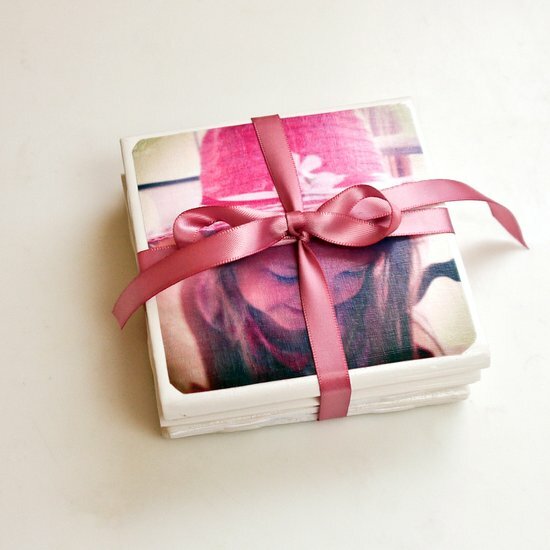 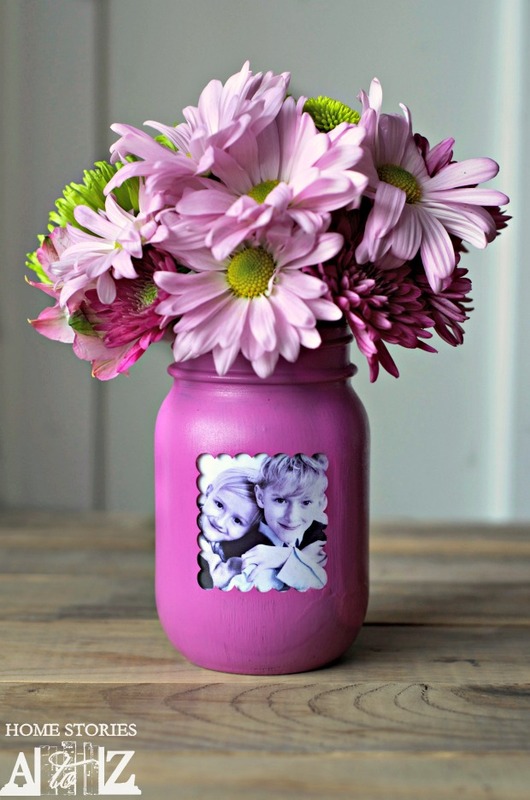 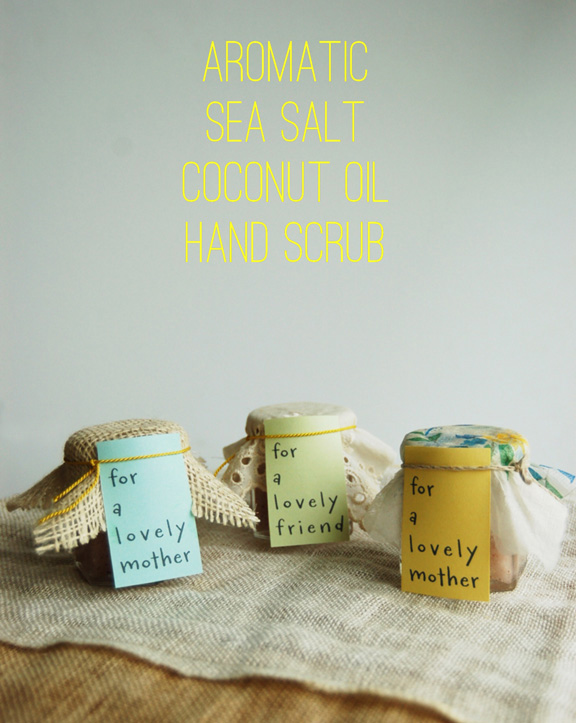 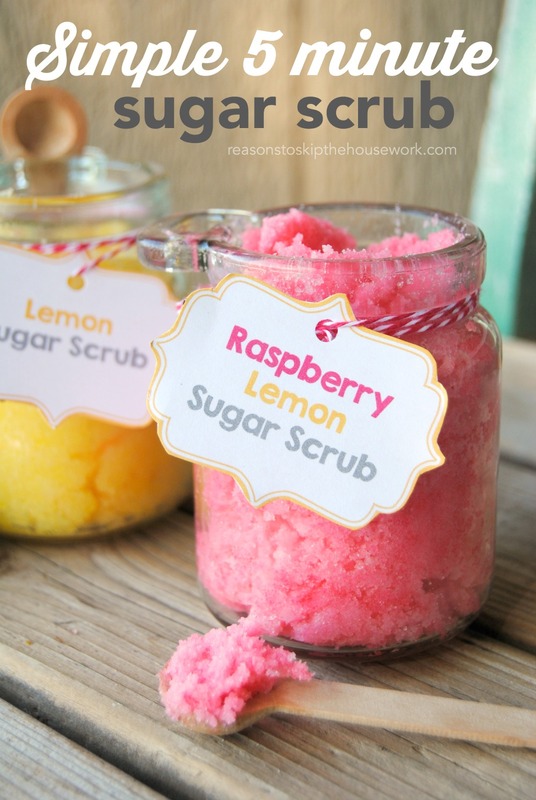 We hope that you love these Mother’s Day DIY Gift Ideas as much as we do.